Details about the 2008 Italian Job Rally for Charity - We had a great time !! We handed out some gold to people that came along and helped us on this journey to raise money for charities. We drove around and experienced the story of the Italian Job movie by driving around Los Angeles together and "going for the gold". We started in Venice, and visited the Venice Canals, and experienced many of the locations from the Italian Job movie. There was also an optional experience where one or more passengers can ride the metro from Hollywood and Highland to Union Station while the MINI driver drives above ground to meet up with the MINI again. We at some stops we had trivia based on the movie, where people that watched the movie and were ready to work to donate to one or more of the 15 charities listed on our website back in 2008. 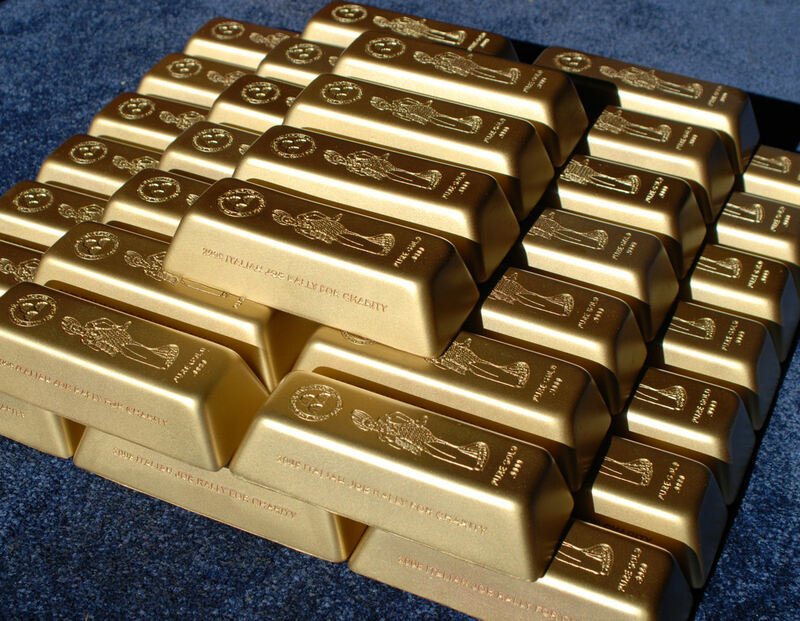 We had new and improved gold bars for each participating car, prize giveaways, and motoring swag. This was again, an all day event with the proceeds going to the charity of the winner's choice, with a break for lunch. The Cost was: $40, of which at least $32 went to the charity of the winner's choice and up to $8 as needed will go to the administrative costs like prizes, gold bars one for each registered car, etc. I'm signing up for sure! Has anyone tried these iJDMTOY Driving lights? Quick Reply: 2008 Italian Job Rally for Charity - Oct 25 - Register Now! !